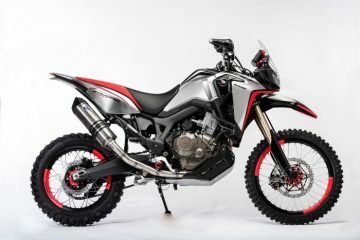 Honda has revealed two new colours for its popular Africa Twin range at the Paris Motorcycle Show. Both colours will be available to purchase from dealers later this year. 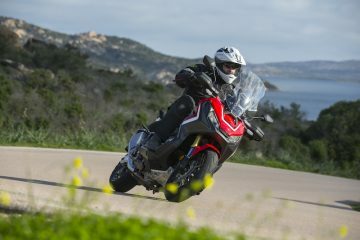 The Africa Twin CRF1000L and Africa Twin Adventure Sports CRF1000L were released originally in 2017 and are designed to tackle both on-road and off-road with ease. 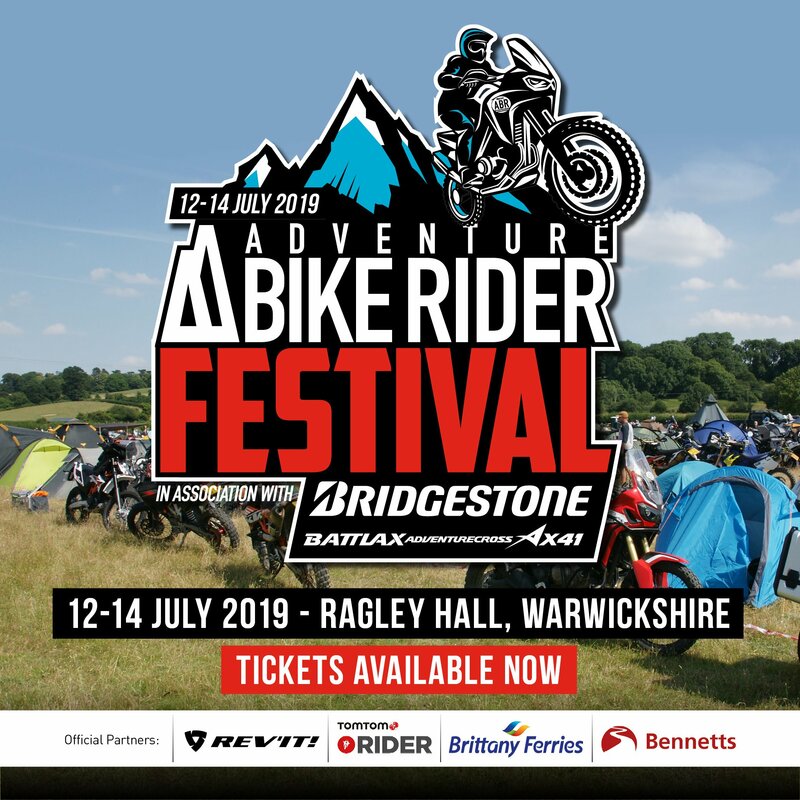 The new 2019 models will bring improvements to both aspects of the bike’s performance, as well as further enhancing its touring credentials. Honda has opted out of showcasing both bikes at this year’s Intermot in Cologne, instead choosing to focus on the Paris Motorcycle Show. 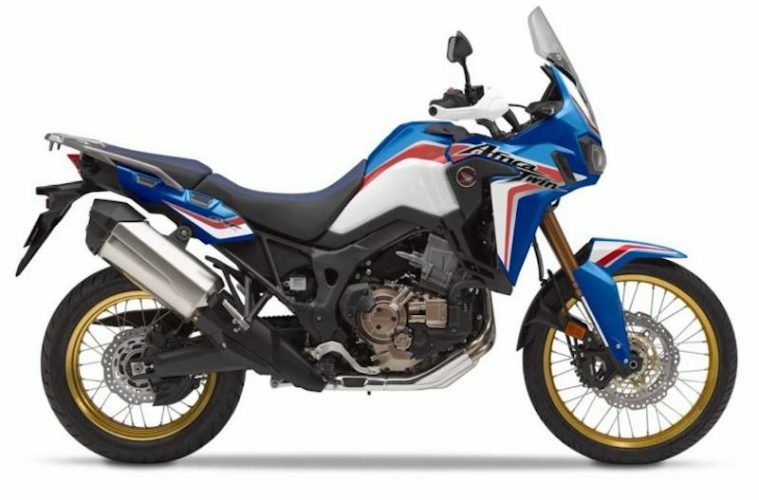 Attending the event, the firm revealed the line-up for the 2019 colours, with the regular Africa Twin now available in an all matte black version or a refreshing white, red, and dark blue scheme. Alongside this, the Adventure Sports version will now only be available for purchase in a light ‘silver metallic’ colour scheme. 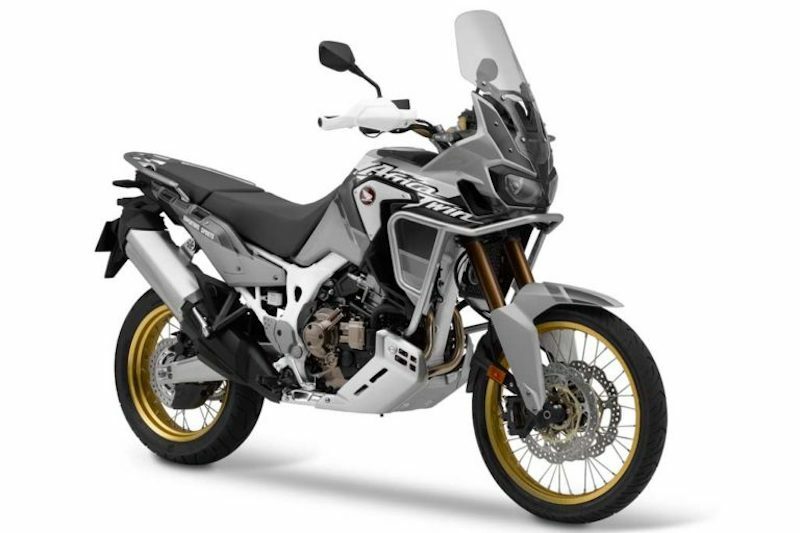 Both bikes will come fitted with gold rims, however the Adventure Sport will feature a white frame and the tricolour Africa Twin will receives a new black logo. Expected in showrooms around autumn this year, the motorbikes will be priced at between £11,575 and £12,599. 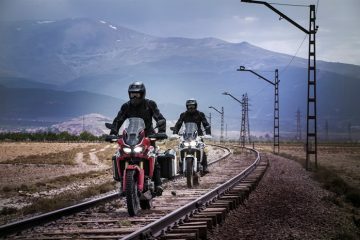 Reportedly offering a better performance over long-distance, the Adventure Sports has upped the suspension stroke from the standard 8.0 to 8.9, thanks to the slightly improved inverted forks. 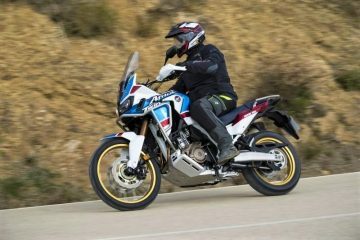 Duplicating what ABR’s Bryn Davies found out in his review of the 2018 model, both 2019 bikes will have the power of 94bhp (70kw), producing 7,500 rpm. The tank size of both is respectable with the standard being able to amass 18.8 litres, whereas the Adventure Sports can carry a whopping 24.3 litres. The motorcycles keep the same specs overall, as Honda confirmed that no mechanical changes took place. 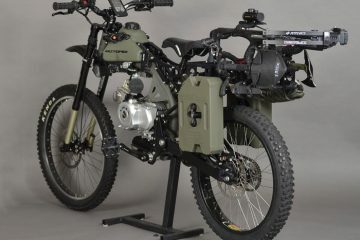 Again, taking adventure riders into more consideration, the Adventure Sports version features a higher seat of 920mm as opposed to the standard model at 870mm. The handlebars are also slightly raised by 3.3cm/33mm. Though Honda have skipped Intermot this year, plenty of other manufacturers have attended the event in Cologne, with lots of announcements being made and plenty more expected to come. 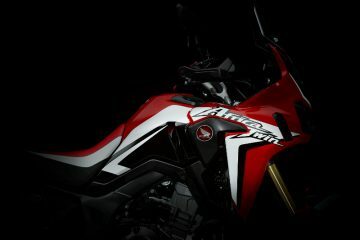 What are your thoughts on the new 2019 Honda Africa Twin colour schemes? Do they grab your attention? Let us know in the comments.